04. Is Prayer a Biblical Obligation? Posted in Chapter 01: Fundamentals of the Laws of Prayer	| Comments Off on 04. Is Prayer a Biblical Obligation? 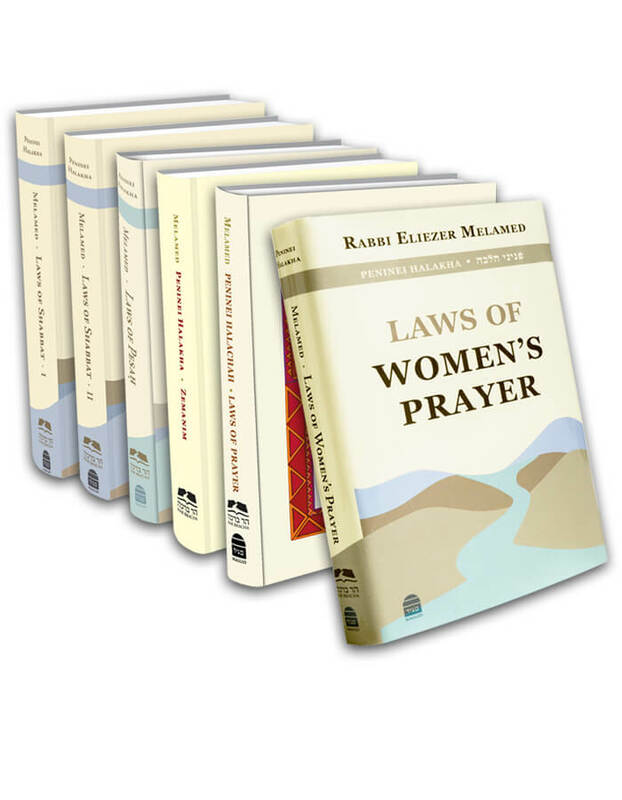 Posted in Chapter 02: The Mitzva of Prayer for Women	| Comments Off on 08. Are Women Permitted to Recite Blessings on Time-Bound Mitzvot?